Since we buy so many pricy wines on trips and are afraid to drink them, we always end up rushing to our nearest BevMo for the 5 Cent Wine Sale every time it happens to as we call it “stock up.” We have come to be acquainted with many fabulous wines at the Bevmo 5 Cent Wine Sale that regularly make their visit to our wine closet and disappear quickly. 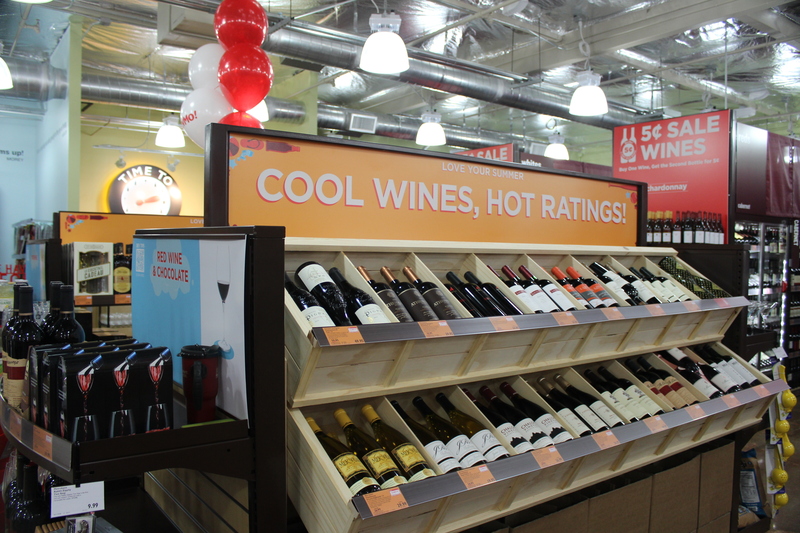 This BevMo Wine sale that just started on 9/11/13 and goes through 10/21 stands out to me in a special way because BevMo is now allowing you to MIX & MATCH wines!!!! I am sooo excited about this because in the past, we are stuck with purchasing two of the same wines and so by the time we are done shopping (usually 2-3 cases of wine later) we only have 6-18 varietals for our 12-36 bottles of wine because you have to get 2 of the same wines to get the Buy One, Get one 5 Cent deal!! This time, you can do mix and match and select each individual bottle of wine you want and get another one for the same or lesser value!! Therefore for my three cases, I can now get 36 different types of bottles of wine rather than only 18!! 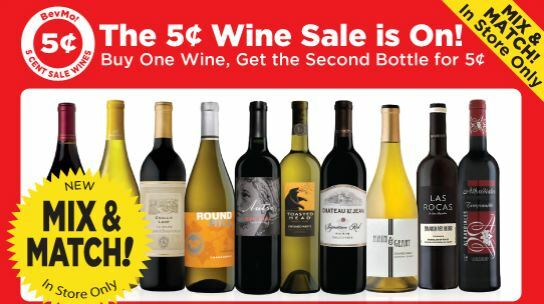 In BevMo you can find a variety of wines from around the world on sale for the 5 cent sale as well as sale wines on any given day. As I said I love to travel and go wine tasting! 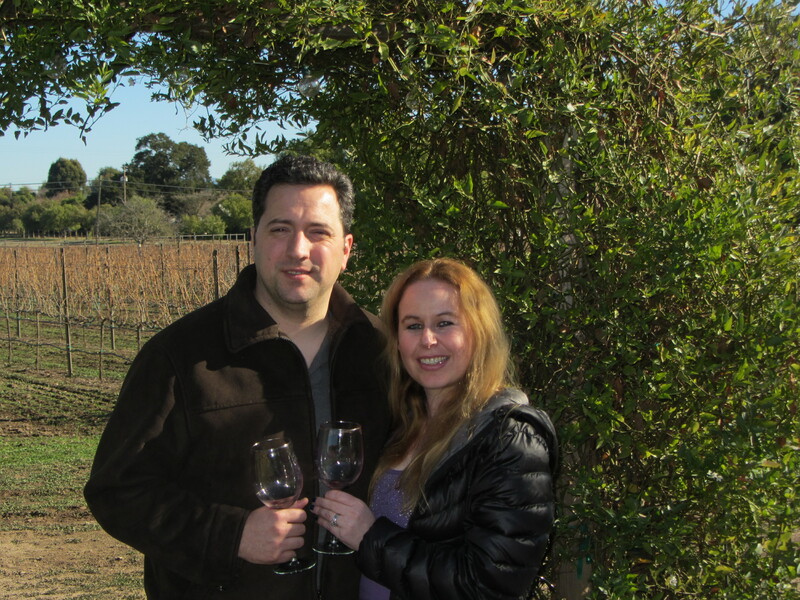 So far I have been wine tasting in Santa Ynez Valley, Temecula, Italy, Virginia, Napa Valley, Hawaii, Florida, and of course in my local BevMo store where I can sample wines from around the world as well. 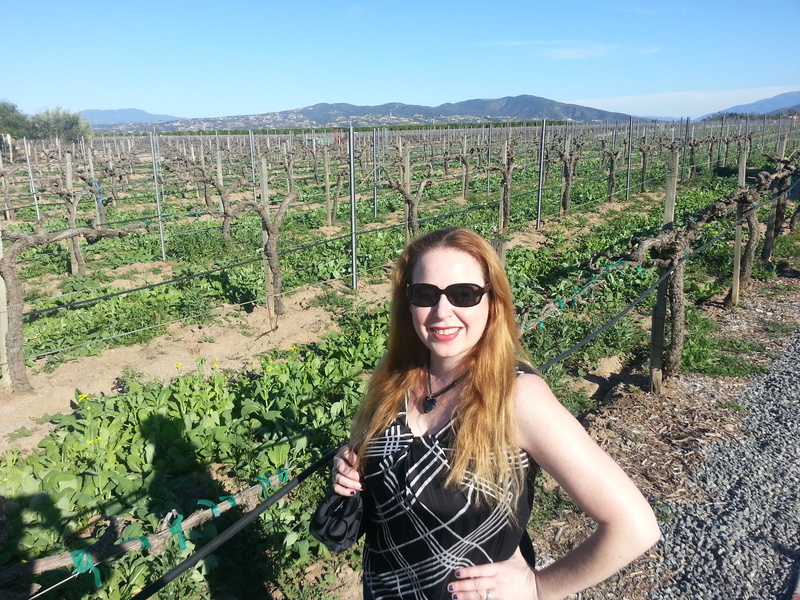 I still have a lot of other places I want to go wine tasting in this world and BevMo’s 5 Cent wine sale helps me to figure out what regions I would love to visit one day for an economical value! Here is a list of some of my personal favorite selections that are offered at this 5 cent wine sale below!! There are about 500 choices, so I am only sharing a few…there are many more I love:) For another article with some awesome wines, MY TOP 20 WINES UNDER $20. This is awesome, I myself is also fund of Champagne but ironically never heard about the 5 Cent Wine Sale At BevMo. Anyway great read Ms. Deal’s Queen. Thanks for the share. That is an awesome deal! wow! What awesome deals and exciting lives you life! A five cent wine sale sounds way too good to resist! Especially on a Friday! Exactly!!! I am with you Anita!! :) Happy weekend! I always take advantage of this special..
Isn’t it the best?? But now it is even better with mix and match!!! Looks like a great sale. I only drink wine by the glass when out at a nice dinner. So, I won’t be rushing out to BevMo for myself. It would be a good idea to stock up for gifts for others. Great pics. You look like you are having a good time. I am not a wine drinker but am a beer drinker. Does Bev Moe Have a special beer sale anytime. It is very interesting and charming type of business, lost of tradition about winery and good wine is always welcoming and your price is very enticing! You guys are really living life to the fullest. I love your adventures and the food and beverages…WOW!!! Thanks Don:) So true!! We are always on the go..loving life and having a great time! Wine and Friday goes well and enjoying a good wine by yourself or with friends makes the weekend more exciting! That is a great deal. Hope it tastes good for that price. Great business presentation, we showed us how winery should be presented from the site to the display. I personally enjoy drink wine and sharing with a friends! .5¢ Wine Sale?!!!! What?!! That is a crazy deal!! OMG Dani, where do you get those deals? I love good wine ! 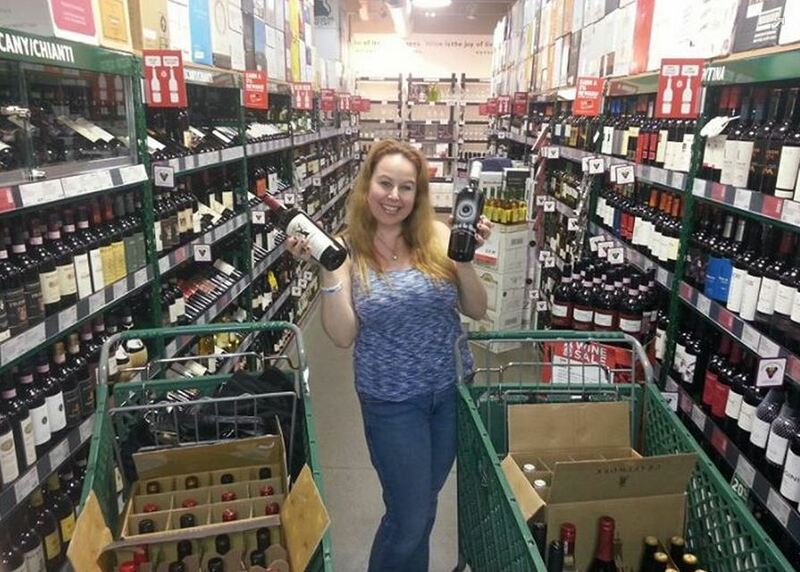 Head to your local BevMO…they have some great stuff there right now! Wow! I’ve never seen wine that cheap! Hi Dani! Thanks for such a great post. 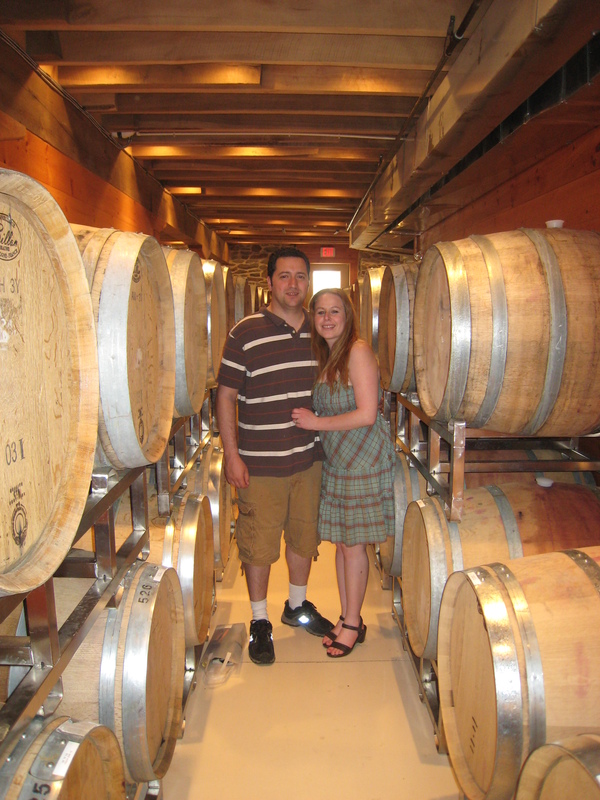 We love all the wines you recommended. Cheers! Thanks so much for the comment Kris and for sharing:) I love your mix and match promo! Very interesting Robert Stein. I had no clue about this one. I cannot understand why this would even come about! Everyone always seems to love this sale!